Las Vegas evening shows are continually changing, so check the internet for the latest offerings before you visit Las Vegas. Caesar’s Palace has been running some of the most popular shows from Colosseum, the theater they built for Celine Dion. The Beatles Love performance at the Mirage has been one of the most popular Las Vegas evening shows. Love is performed by Cirque du Soleil based on a Beatles theme. Cirque du Soleil has expanded to provide Las Vegas evening shows at a number of hotels. If you want to save money, check for daily half price shows at several Tix 4 Tonnight locations. 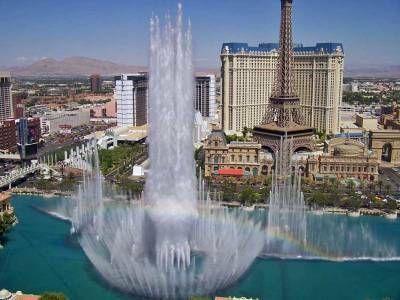 Bellagio Fountains – running each half hour in the day and quarter hour in the evening. Time to Say Goodbye follows the national anthem at 3:00 on weekdays and 11:00 on weekends. Bellagio Gardens – constantly changing themes. Bellagio – Jean Philippe Patisserie – watch the chocolate flow from the ceiling to the floor, view the pastries and watch them make crepes. Better yet, try some. 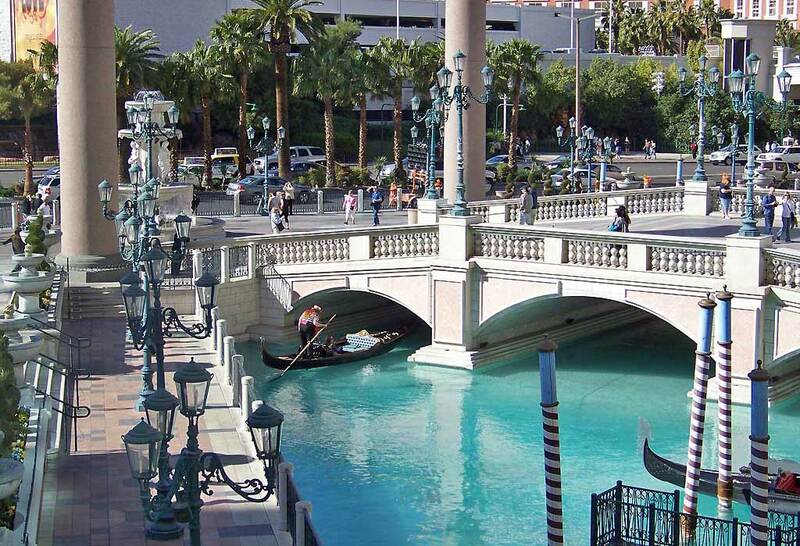 The Venetian – watch the gondolas and listen to the gondoliers both outside and inside the building. 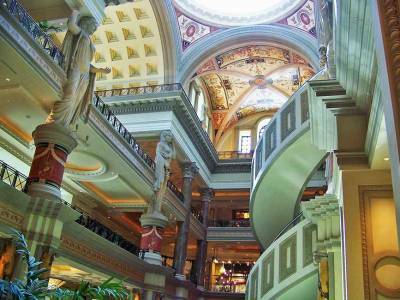 Wander through St Mark’s square and continue on to descend into the Palazzo. Flamingo Courtyard – palm trees, pools, streams, koi and yes, flamingos. Mirage Volcano – nightly eruptions on the hour, viewed from the street. MGM – review pilot shows for CBS and get a free Starbucks coffee for your efforts, check out the lions and tropical fish on the way in. Crystals Mall at CityCenter – wander through Tiffany, Prada and Dior – not necessarily something that ends up being free, though. 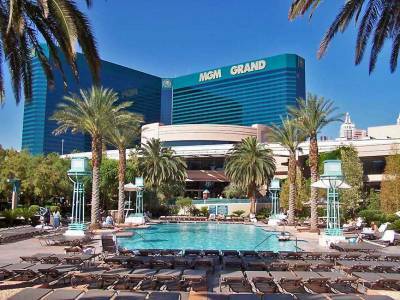 When you pick your time to go to Las Vegas, first find cheap Las Vegas hotel rates. 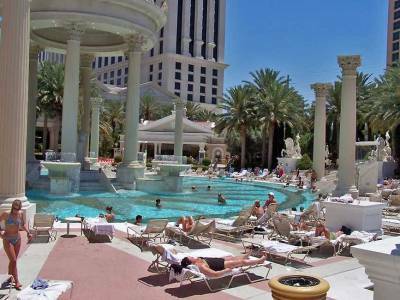 Vegas and Reno are both driven by the free market in setting room rates. Hotel rates go way up if the town is full and then a few nights later hotels might totally reverse their rates. 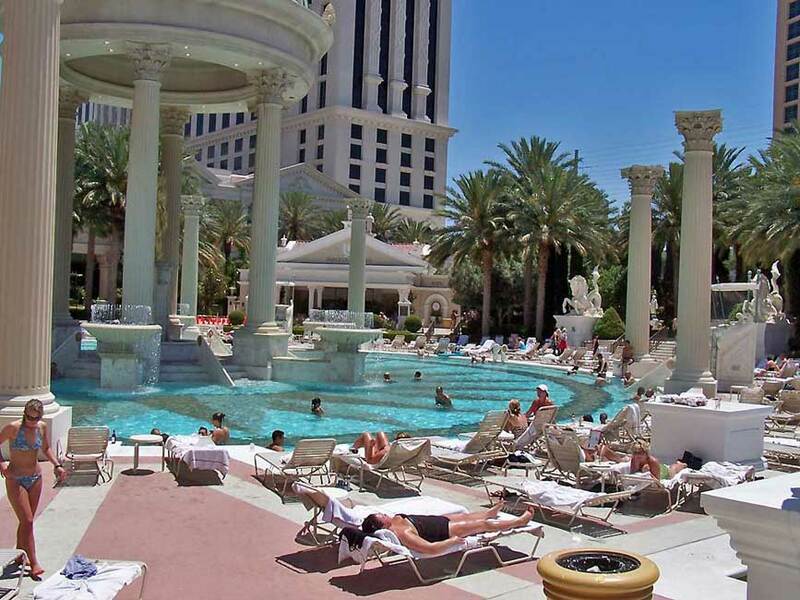 The fastest way to find cheap Las Vegas hotel rates is to use the booking calendar at the Bellagio’s web site. Go to Reservations/Check Rates at www.bellagio.com, where it shows the daily variation in rates. After you know the best time to visit, you can pick your hotel. 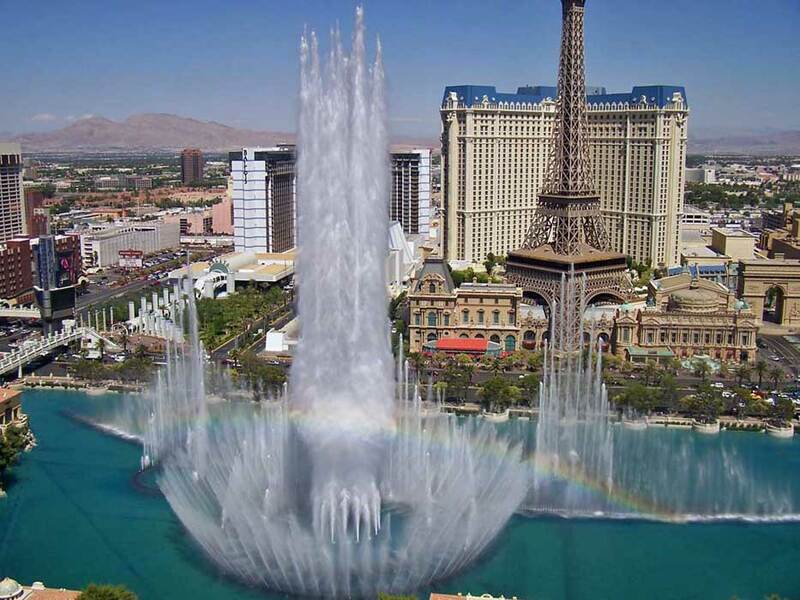 Bellagio – go all in with a 1,020 square feet fountain view suite on the top floors of the Bellagio. Comes with 3 bathrooms, private VIP elevator access and a fabulous fountain view. 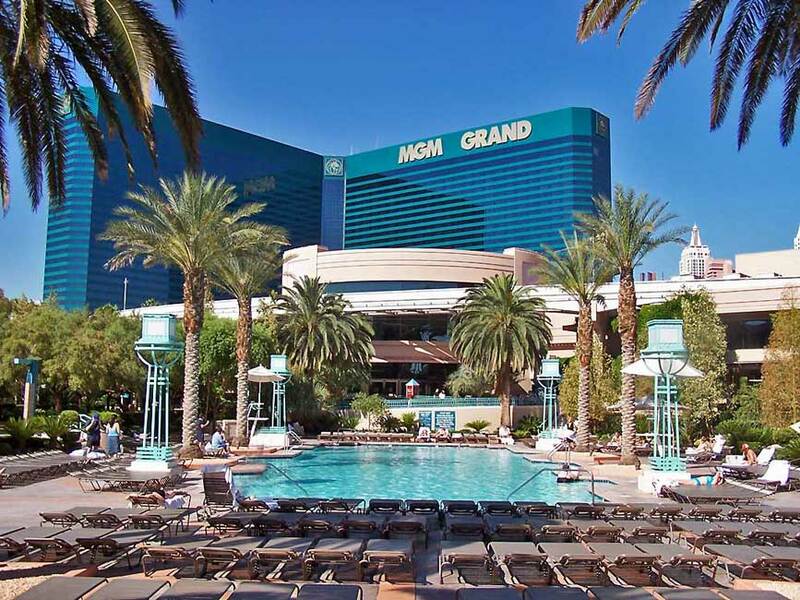 Flamingo Las Vegas – Floor to ceiling windows create a sense of spaciousness and provide great views over the extensive palm trees, pools and wildlife located behind the hotel. 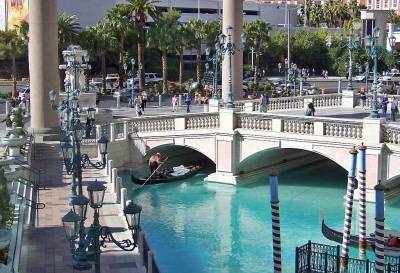 The Golden Nugget – A popular and inexpensive spot to enjoy the historic downtown section of Vegas. 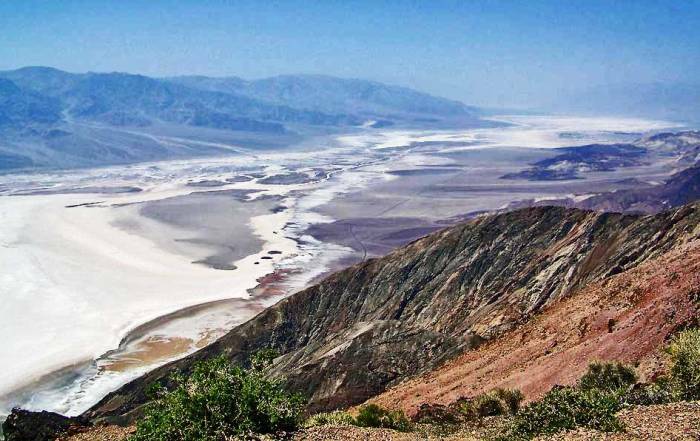 When you visit Las Vegas, don’t forget to consider side trips. 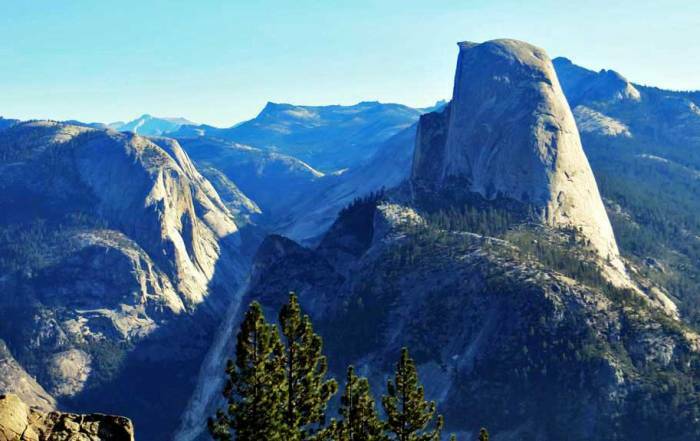 You can take a Hoover Dam and Grand Canyon Helicopter Tour, a Death Valley Day Trip, an Antelope Canyon & Horseshoe Bend Tour or a Zion & Bryce Canyon Trip. 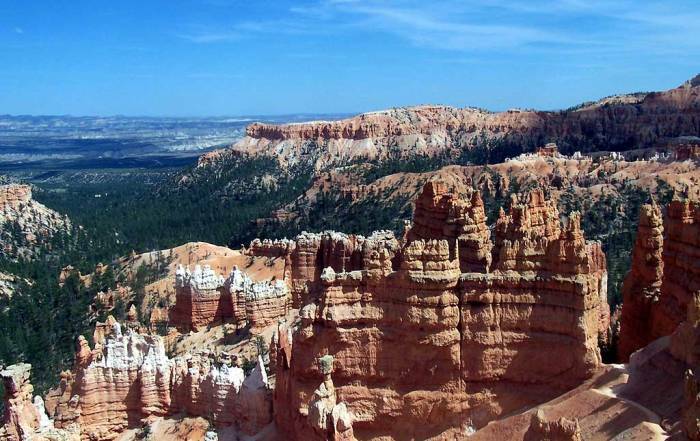 If you want to spend more time, visit Monument Valley, Arches National Park, Mesa Verde and the Petrified Forest. 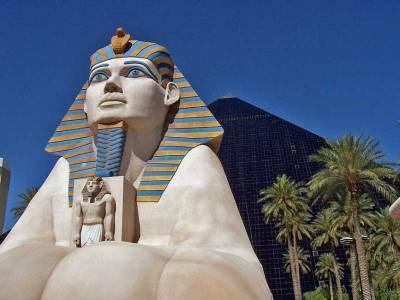 Go to Vegas in the spring or fall if you are planning Las Vegas desert trips. You’ll find it’s too hot in summer and too cold in winter in the desert. Our favorite Las Vegas Buffet is the Spice Market Buffet at Planet Hollywood, which is priced in the moderate range, but the food is exquisite. Dishes include items like Alaska King Crab legs, tempura shrimp and prime rib. For desert, try crème brulee, fresh made crepes or cotton candy. Binion’s buffet is a traditional low cost excellent experience from back in the days when the buffet was meant to refuel you for more gambling. Try the 64th floor of the hotel at Mandalay Bay for dinner or cocktails with fabulous views overlooking the Strip. The High Roller at the LINQ – the world’s tallest observation wheel at 550 feet. It’s located right beside Harrahs and the Flamingo Hotel. Thrill Rides mounted to the top of the Stratosphere Hotel. The Big Apple Coaster mounted on New York New York. The Las Vegas weather is an arid desert climate that is hot in the summer and cool in the winter. Summer highs in July and August average 104 F (40 C) with lows of about 80 F (27 C). In December and January average highs are 58 F (14 C) and lows average 40 F (4 C). 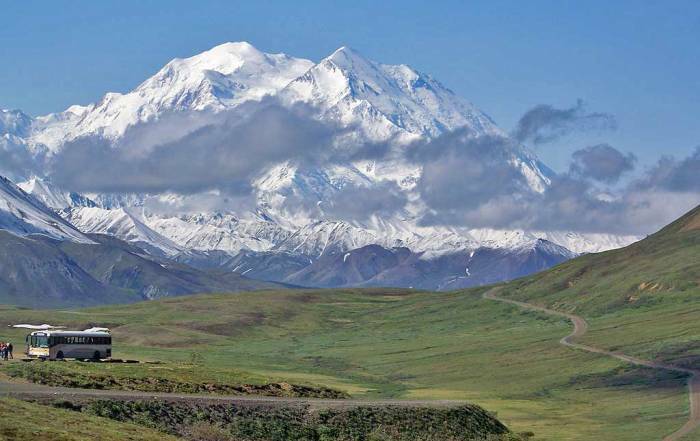 There are only traces of precipitation in any month of the year. The month of May is a perfect time of year to visit Las Vegas. Temperatures are hot in May at 104 F (40 C), but with the dry air and the pleasant evenings make Las Vegas weather in May perfect. Visitors get to Las Vegas through McCarran International Airport. 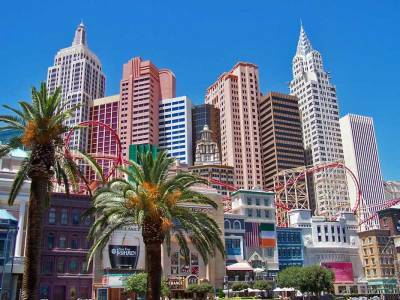 The Las Vegas Strip is only about a 10 minute cab ride from the airport. Shuttle vans from the airport make multiple stops and the price for two people is the same a taking a cab. So, a cab is the best option to get to the Strip. Vegas does not have a metro system, but it needs one. The Las Vegas Monorail runs a block east of the Strip from the MGM Grand in the south to just past the Convention Center in the north. On the west side of the strip, there are 2 short monorails. 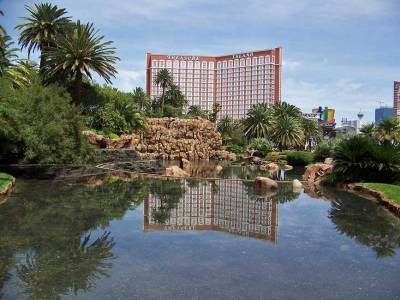 One joins Mandalay Bay to the Excalibur. Another joins the Monte Carlo to the Bellagio. 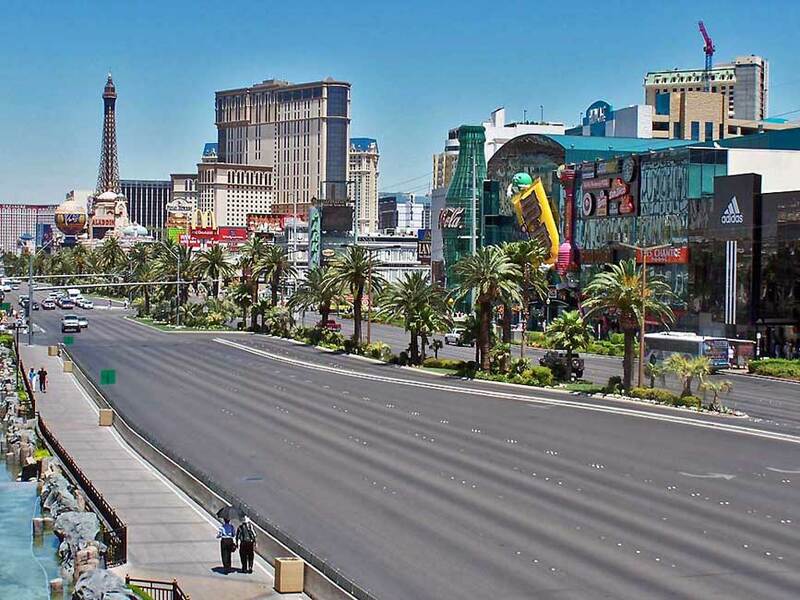 Expect to do a lot of walking along the Strip. The history of Las Vegas is linked to the legalization of gambling in the state of Nevada in 1931. The city took off in the 1950s with influences from organized crime and wealthy investors, however its greatest expansion has been in the 2000s. In 2014 there were more than 2 million people in urban Las Vegas. The catch phrase for the city is “What happens in Vegas stays in Vegas”. 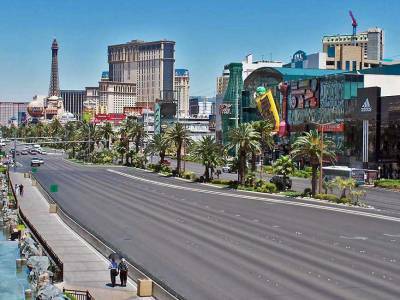 The hotels are strung along South Las Vegas Blvd in what has become known as the Strip. 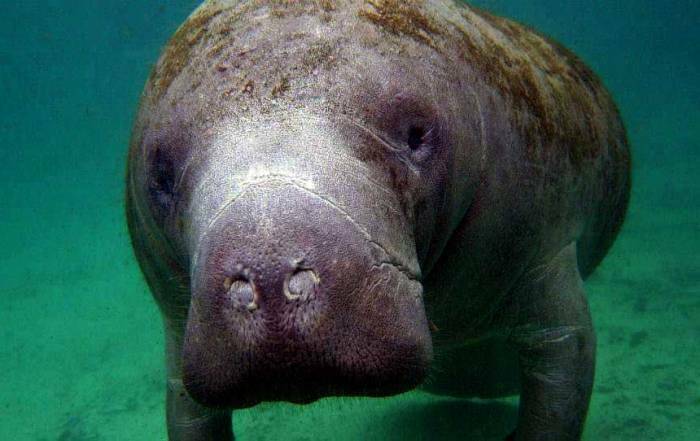 Even if you don’t gamble, you can have a great time with a wide selection of hotels, shows and buffets. 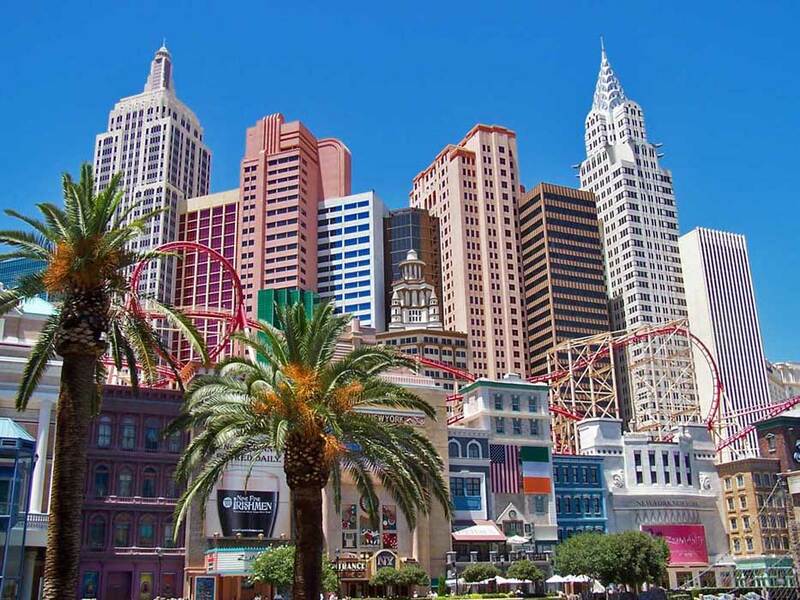 Combine your stay in Vegas with a dessert excursion to the Grand Canyon, Bryce, Zion or Death Valley and you’ve created a perfect jam packed vacation get away!